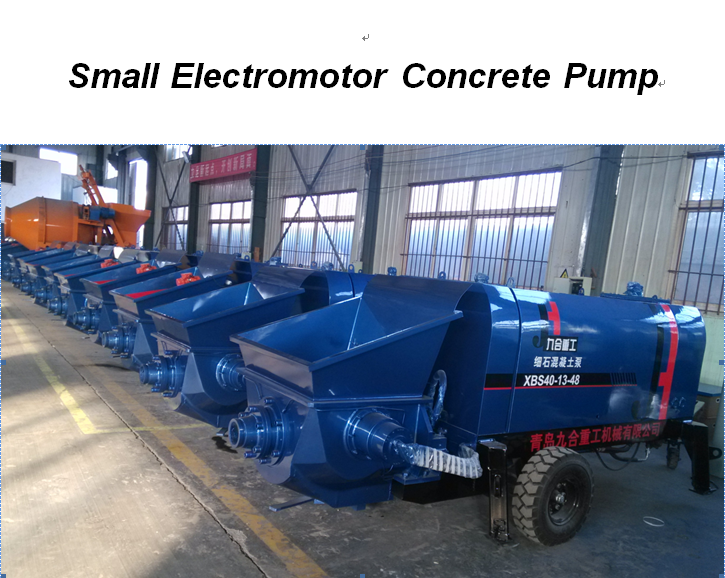 On the basis of mature electric commutation technology, we have developed overall hydraulic concrete pumps with excellent performance. This hydraulic system deletes PCL, constant pressure pump, accumulator and approach swithch four parts that are extremely damageable parts in electronic commutation systems. 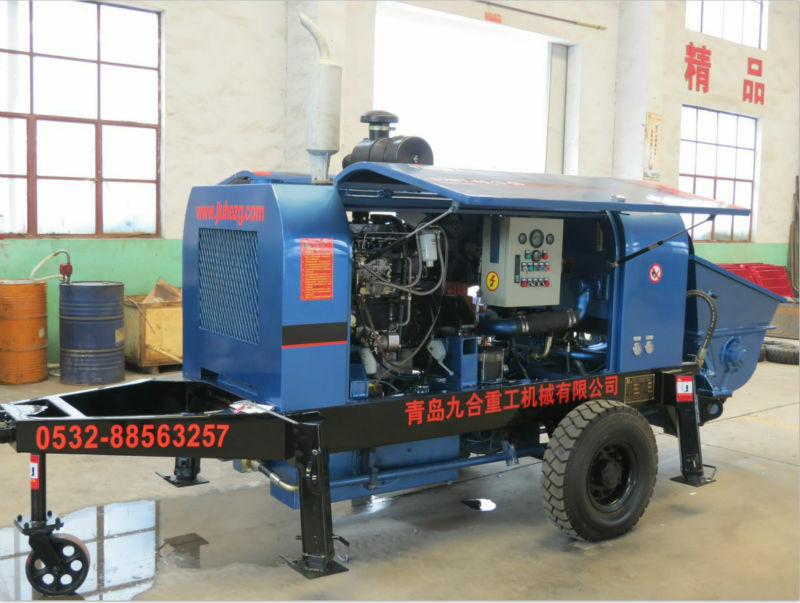 It greatly improves the reliability of the machine and makes sure it can work in any hard condition. 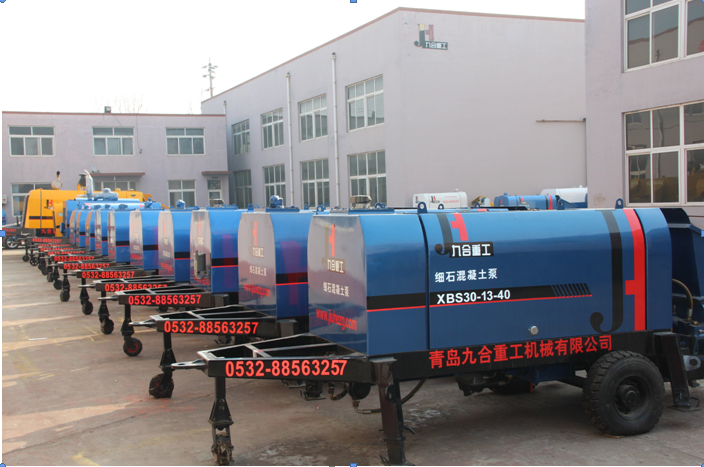 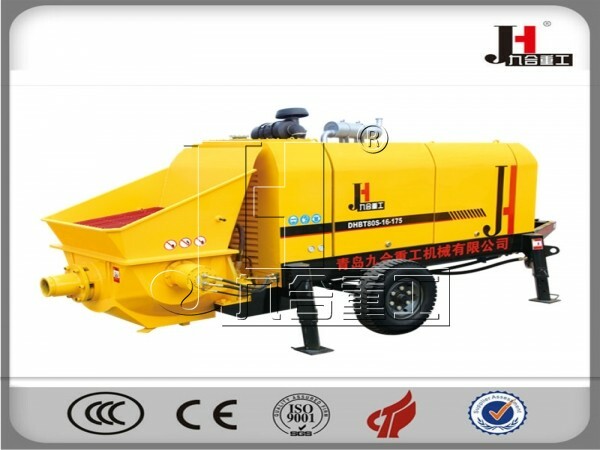 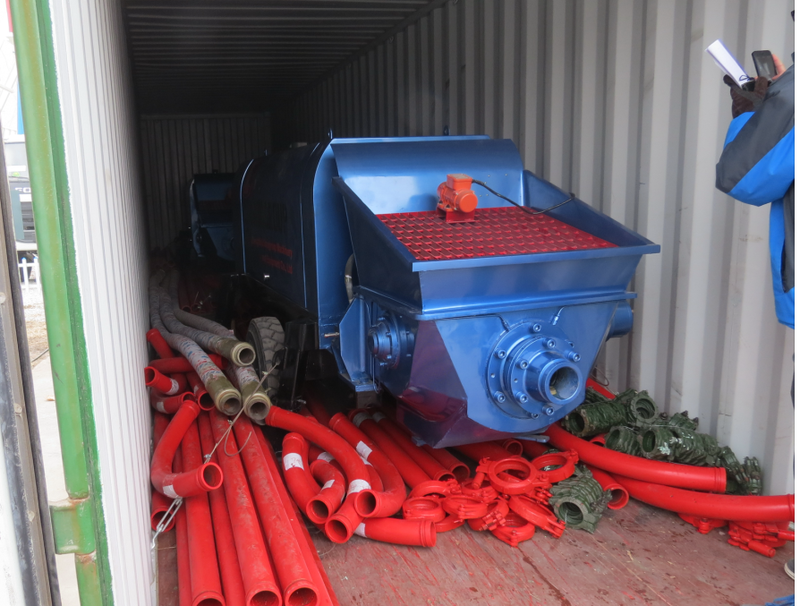 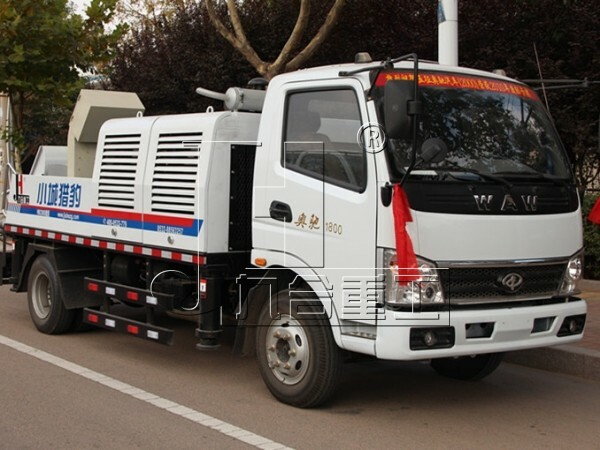 Our various motor concrete pumps ( diesel engine concrete pumps ) mainly cover capacity from 30-120m3/h and pressure from 5-20Mpa.